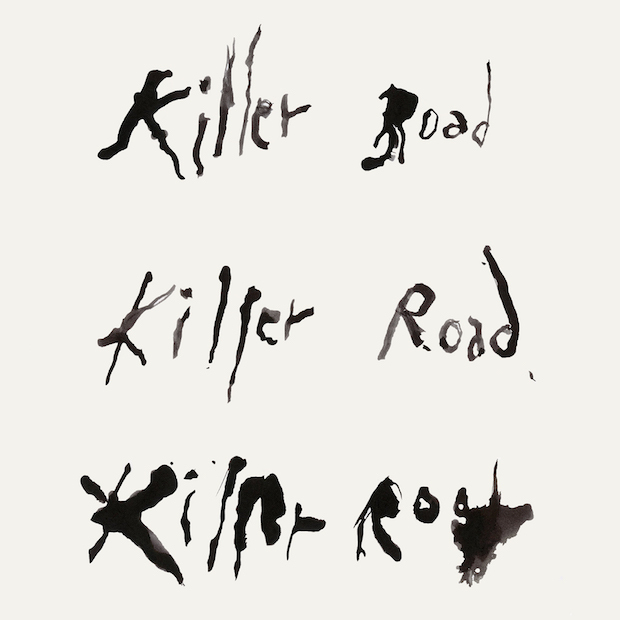 Last month, we had written an article about a track that punk rock legend Patti Smith and her daughter Jesse Paris Smith had come together with Soundwalk Collective to create, by the name of “Killer Road.” We had foreshadowed the coming of further material, and oh boy were we right. The crew are all together again, mother and daughter, along with Soundwalk Collective to release a full-length album by the same name of the original track, Killer Road. The album will be coming out on September 2 via Bella Union. The track “Killer Road” was a tribute to German-born artist Nico (yes, the one from The Velvet Underground & Nico) who had passed away in 1988 due to a motorcycle accident. The track borrows lines from Nico’s poems, most of which had eerily foreshadowed her death at the time they were written. Two days ago, the original track was given video accompaniment, shot on the Spanish island of Ibiza where Nico passed away. The video seems to represent an attempt at piecing together what Nico’s last day on this earth would have been like, taking in the beautiful scenery and picturesque views of the popular tourist destination. The album, unsurprisingly, will continue in its tribute to Nico, with more reinterpretations of lines from various Nico records such as Desertshore or Drama Of Exile. 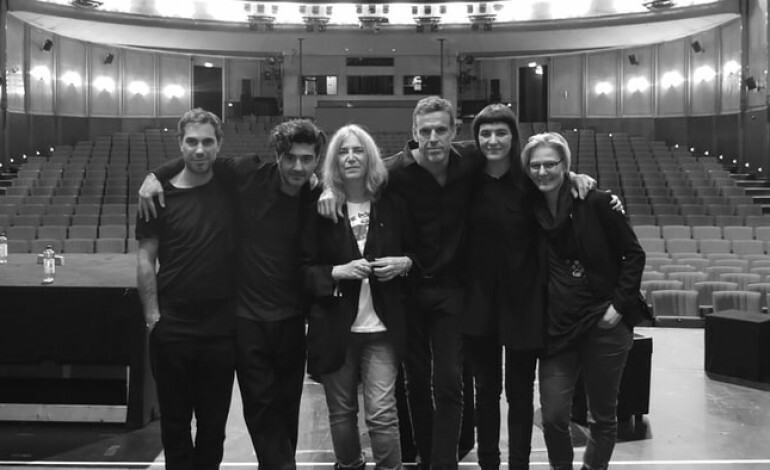 Like the title track, the entire album will feature Patti Smith as the main voice of the album. Funnily enough, the project only came together thanks to a chance encounter between the elder Smith and Soundwalk Collective founder Crasneanscki on a New York bound plane.